My Corona Cars, Trucks, Vans, and Automotive Dealers Corona, California. 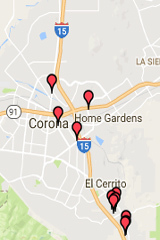 Auto Centers and Car Locators Corona, CA. 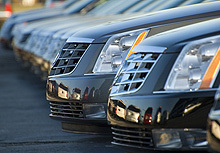 cars, trucks, auto, vans, suv, lease, sales, dealers in the Corona, CA area.